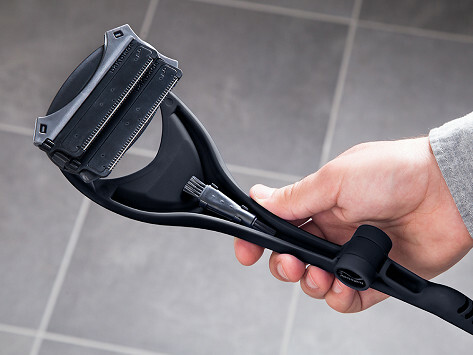 This back shaver works like an extension of your arm, so you can painlessly reach difficult areas without bending over backwards. 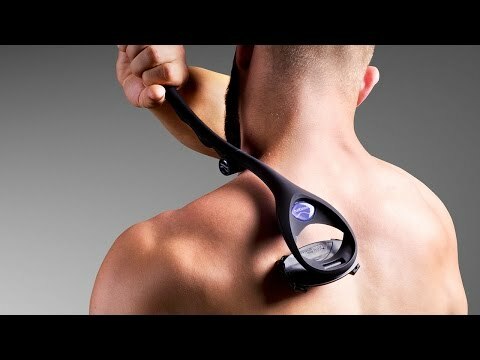 The flexible razor design adjusts to your body’s contour, which creates less friction between your skin and the blade. The result is a smooth-as-a-baby’s-bottom finish. Dimensions: 8.5" x 4" x 4"
First time is a little difficult but after that it is very easy! Well worth the money an came very quickly! Helps those hard to reach places!